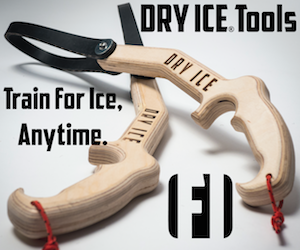 Win a pair of Icicles Training Tools by Furnace Industries - Sign-up Today! Win a pair of Icicles Training Tools by Furnace Industries - Sign-up Today! Want to sponsor a giveaway contest? ?